Food safety is more than a goal at SugarCreek. It is a core principle. Food safety begins with a mindset. For us, that mindset started with our founder John S. Richardson. Why create a company unless we could deliver products that were not only superior, but also safer and more consistent than those of our competitors? A standard we continue to live by nearly half a century later, it's a pledge we make to the more than 50 national brands and labels who are our customers. 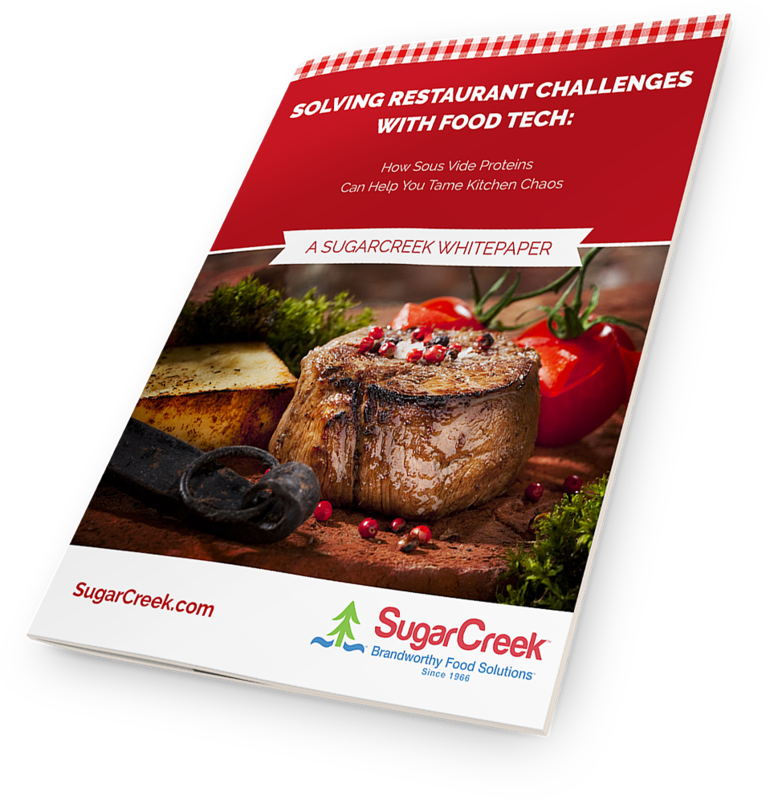 At SugarCreek, food safety involves constant training and auditing of every system in every facility, and it takes place at all levels of the organization, from executive to production teams. SugarCreek launched HACCP programs in each plant starting in 1996. Our state-of-the-art, offsite food safety lab, led by a Ph.D. in microbiology and supported with credentialed chemistry and microbiology technicians, was certified by the USDA in 1995. Our lab also participates in the quarterly AOAC proficiency testing program to validate the lab methods we use are successful in detecting the pathogens we are testing for. Since the introduction of the GFSI (Global Food Safety Initiative) in 2009, SugarCreek has achieved a top-rated Safe Quality Food (SQF) Level 3 certification at all locations, and currently operates under the most recent criteria with SQF Code. In addition, we conduct approximately 40 customer and third party audits in our plants each year. Trained employees are only one element of our food safety efforts. We also continually invest in the latest technology in data, metal detection equipment, security, round-the-clock video monitoring, access control, fencing and an innovation that is unique in the industry, a laser sorter on bacon bits.